Great Product, Great Price, Great Delivery. Well done Copyright! 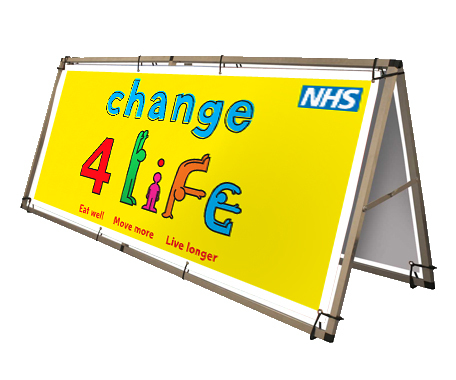 Our outdoor banners are produced to last using only the best heavyweight PVC Banner material . 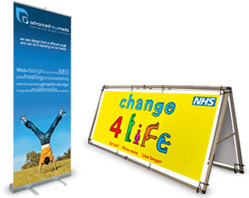 All our Banners are supplied with Eyelets and Hems to make the ready to use. 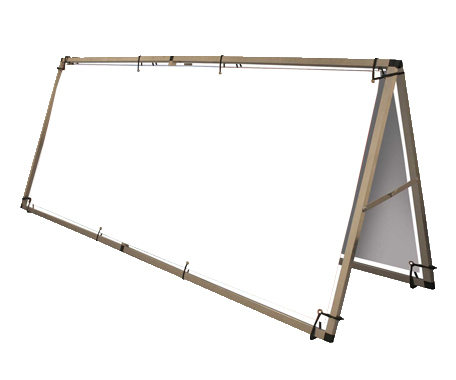 We print direct on to the UPVC Banner with UV Inks giving a weather proof finish. Please click on the price option you require to add it to your basket.